A long and hard race. The EPIC Danielle "Dani" Grabol is mind-boggling... in a good way. 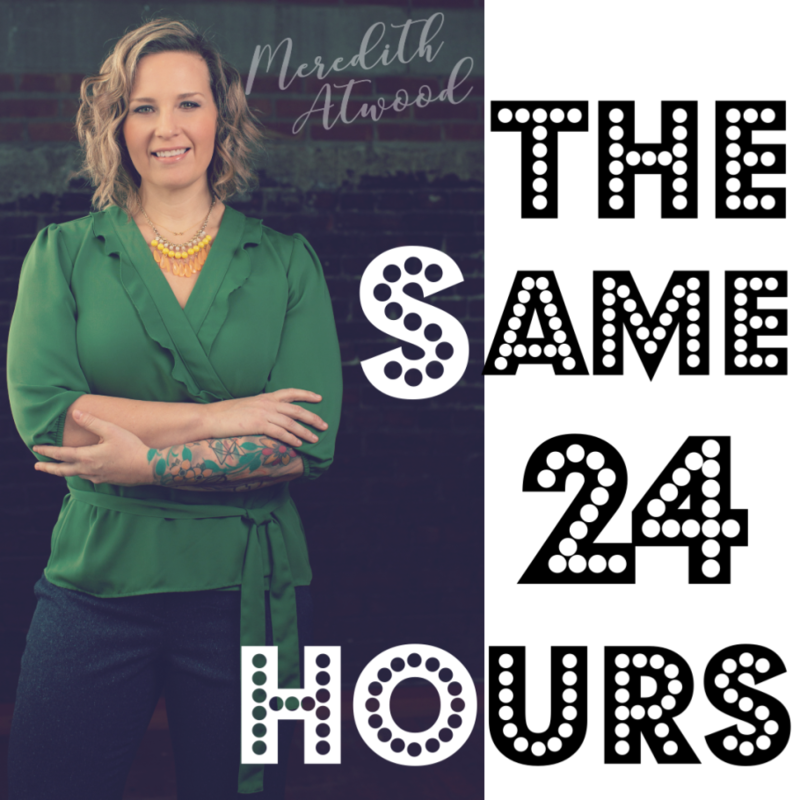 After developing "terrible eating habits" in her teen years and into her twenties, she had a rude health awakening. Losing her breath while walking up a small flight of stairs, Danielle realized that her health was on a downward spiral and it was time to make a serious lifestyle change. 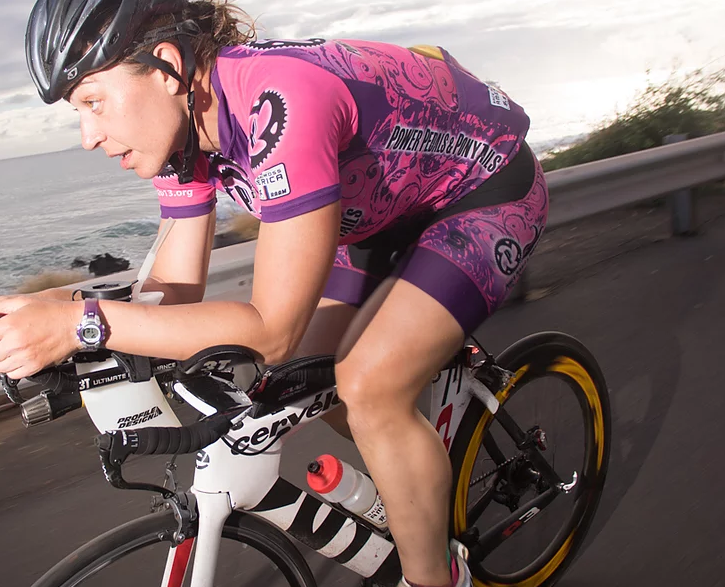 She then lost 70 pounds, became an ultra athlete, and not only that---she literally proved that she feared NO distance: she was the FIRST woman to complete Epic 5 (5 iron distance triathlons in 5 Days on 5 islands of Hawaii). She has shattered the stereotypes of females in ultra sports with this feat---not to mention she is also a double iron distance finisher (281.2-mile Double Anvil Triathlon), and the Race Across America (RAMM) (a bicycle race from coast to coast) 2-Person Female Record Holder. In her new book, Fear No Distance, Danielle opens up about overcoming injuries, and discovering the world of ultra bike racing and long distance cycling. Her story is one of incredible grit and determination.